Wed., 7 Aug. - Thu., 22 Aug. Mon., 12 Aug. - Mon., 12 Aug. 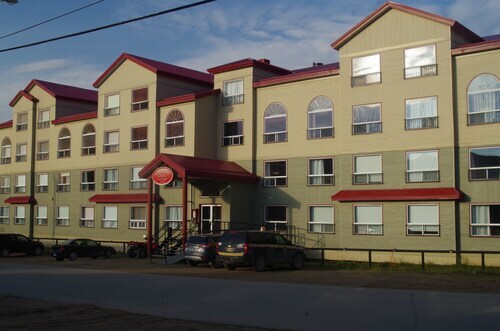 Situated in Iqaluit, this eco-friendly hotel is within a 10-minute walk of St. Jude's Anglican Cathedral, Unikkaarvik Visitor Centre, and Nunatta Sunakkutaangit Museum. Legislative Assembly is 0.5 mi (0.9 km) away. 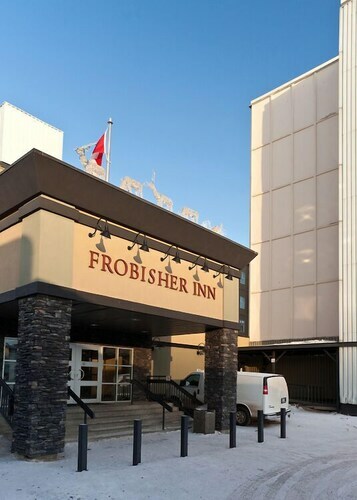 Situated in Iqaluit, this eco-friendly hotel is within a 15-minute walk of Legislative Assembly, Unikkaarvik Visitor Centre, and Nunatta Sunakkutaangit Museum. St. Jude's Anglican Cathedral is 0.7 mi (1.1 km) away. 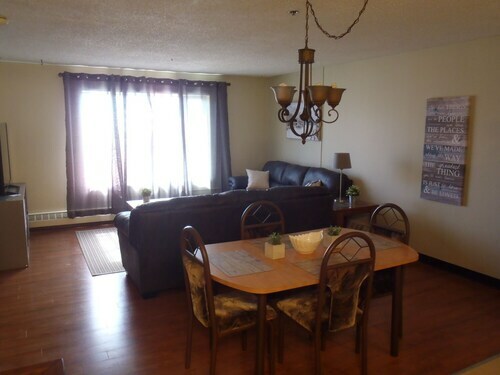 Situated in Iqaluit, this apartment building is within 1 mi (2 km) of Legislative Assembly, Unikkaarvik Visitor Centre, and Nunatta Sunakkutaangit Museum. St. Jude's Anglican Cathedral is 1.1 mi (1.8 km) away. Flights from John C. Munro Hamilton Intl. to Thunder Bay Intl.